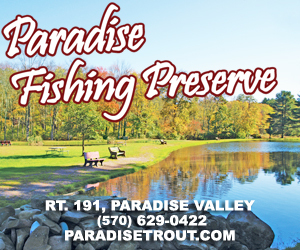 Consideration in blending ideas for recreation, creates an astounding collection of opportunities in the Pocono Mountains. 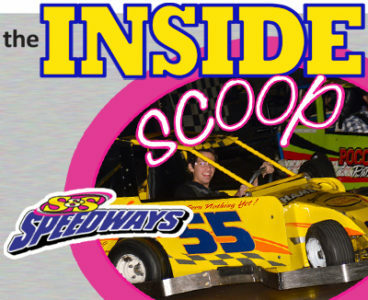 Sharing a few interior to-do’s across the region, turns attention to indoor go-karts with S&S Speedways topping the charts this edition for those with adrenaline ambition. While private parties like bachelorette, holiday and corporate team building are “popular,” co-owner Denise Smith delivers the dish that stop-ins attract a lot of attention. Suggesting parents, caregivers, or friends seeking some fun give the track a run; she reminds the inside attraction provides exhilarating action no matter what the weather! Check Out S&S Speedways Savings Too… Sharing a Race for FREE with their coupon at Poconos Coupon Central!